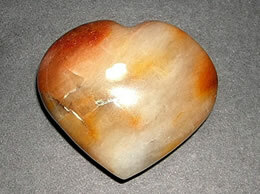 This is an Amethyst Heart which is approximately 6cm in height and 6.5cm wide. It weighs around 200gms. 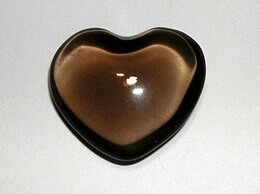 This beautiful looking Big Amethyst Heart is made of very high quality of amethyst rough. 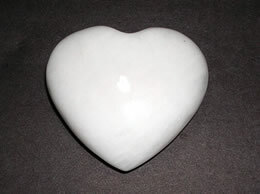 The deep purple color with white veins matches perfectly with the smooth finish of this Big Amethyst Heart. 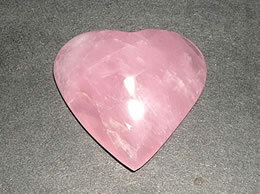 While designing this beautiful Big Amethyst Heart perfection is maintained to the core to provide you with the best. 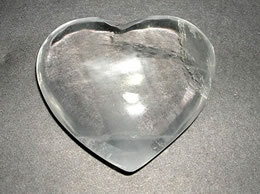 The exemplary design of this Big Amethyst Heart is sure to captivate the sight and heart of the people who look at it. 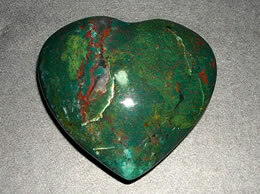 This Big Amethyst Heart is especially used to support your emotional body. 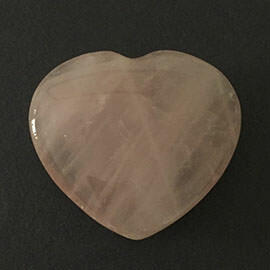 This Big Amethyst Heart brings relief to those who are overworked, overstressed, or overwhelmed by bringing them back to center. It eases the mental anxieties that lead to physical tension and headaches. 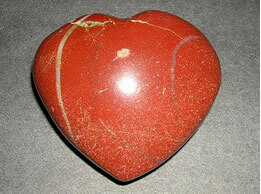 This Big Amethyst Heart calms those who tend to be hot-headed and easily angered.